Enterprise. . HD Wallpaper and background images in the star trek series original club tagged: star trek tos ships. 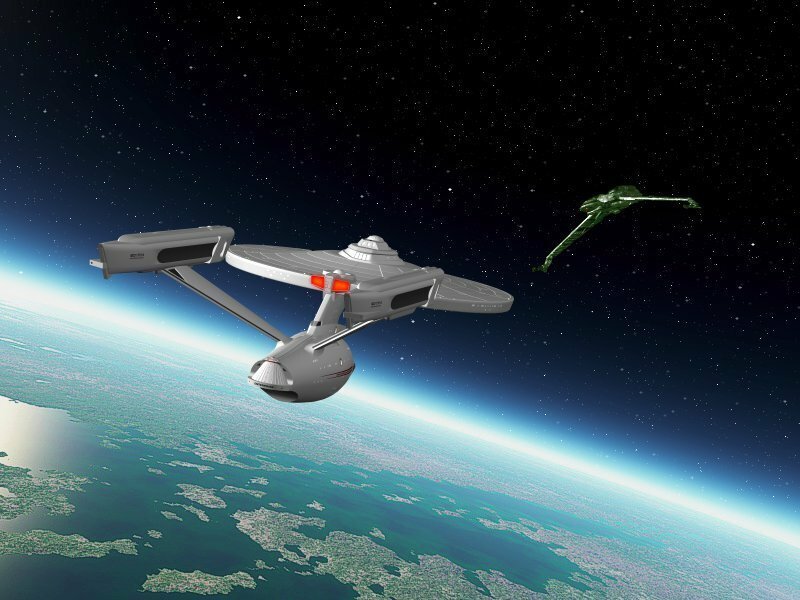 This star trek series original wallpaper might contain helikopter, pengocok telur, helicopter, chopper, whirlybird, and eggbeater.